I am a nature and wildlife photographer based out of Superior, Wi. Living in this location allows me easy access to both the north and south shores of Lake Superior. I frequently share my images and stories with many publications, most notably Lake Superior Magazine. I enjoy contributing articles and images in both the magazine and calendar. The Lake Superior area is my favorite place to gather images and stories. 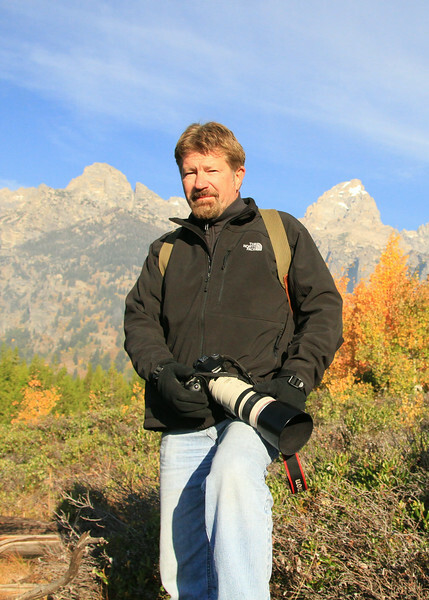 An annual trip to Yellowstone National Park and the Grand Tetons is another place I enjoy photographing. Winter is my favorite time of year to gather images. I will be scheduling photo tours throughout the different seasons. Check my blog for upcoming events.